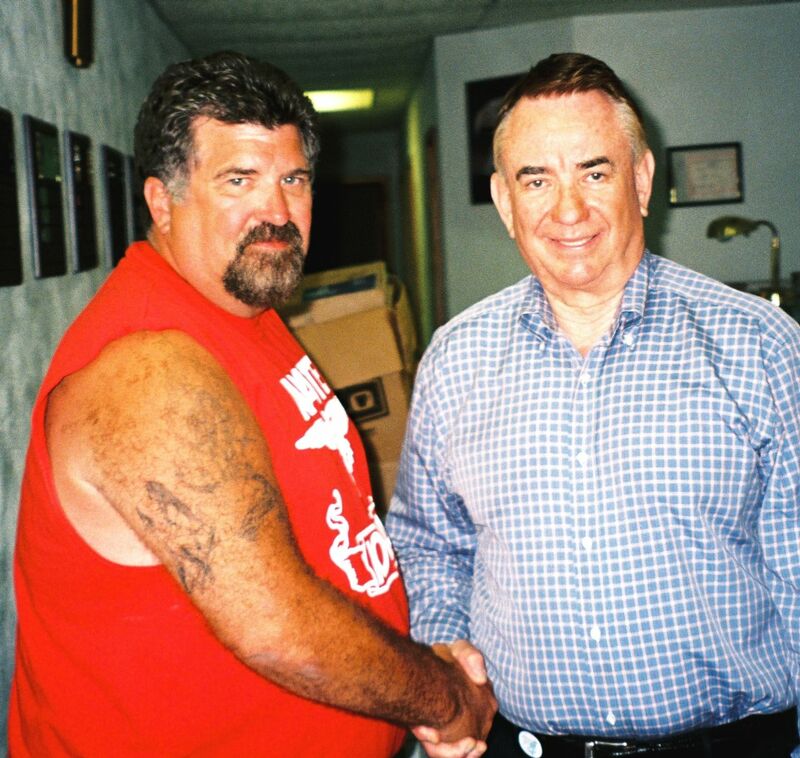 Former ABATE of IA State Coordinator Gone But Not Forgotten | Hupy and Abraham, S.C.
Last July, the motorcycle rights community lost one of its most prominent leaders. Steve Rector was the State Coordinator of ABATE of Iowa for 13 years and was recognized as a moving force in motorcycle rights. He was so influential and powerful that in 2001 he was awarded the Motorcycle Riders Foundation John Farmer’s Award. While many ABATE leaders have a Founder’s or Director’s award to recognize individual member’s service, Steve started the Steven B. Rector HEART Award, given to special members who have given their “Heart and Soul” to ABATE. It’s appropriate that such an award bears his name, because nobody has given more of their heart to ABATE than Steve over the years. He will be deeply missed and fondly remembered by not only Iowa but all the ABATE chapters around the country.